I asked some Brides-to-Be that if they had any wedding related questions to send them to me. Below is the question that Tiffeny had. 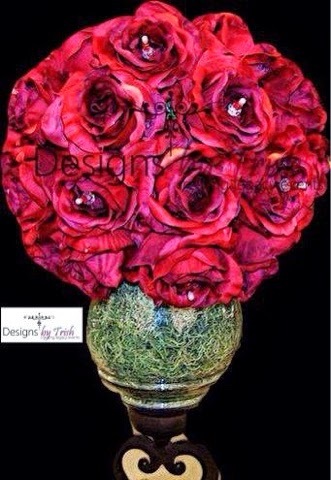 Tiffeny: Any suggestions on how to make an elegant floral centerpiece with artificial flowers? 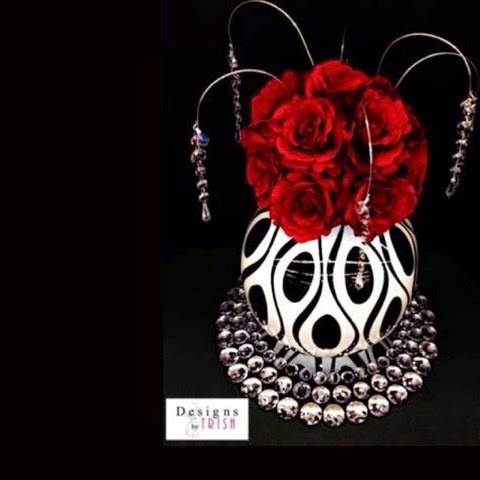 KTW: Find a floral designer or florist to create your centerpiece for you. 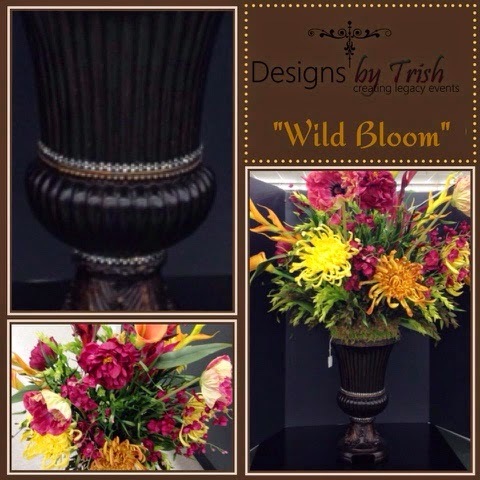 Here are a couple of examples from certified floral designer, Trish Wells of Trish Wells Designs! She has a fast turn around service and reasonable rates.